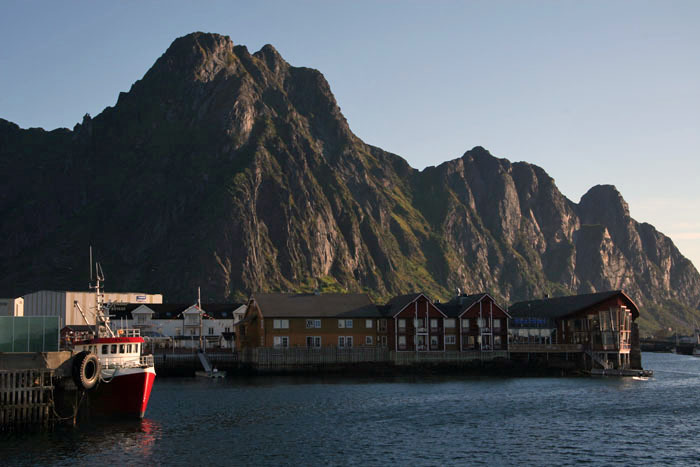 North Norway’s Lofoten Islands are famous for their beauty. Not for nothing have these islands been sometimes described as the most beautiful in the world. Even on the dullest of days, the landscape here is breathtaking. Vertiginous ridges of ancient granite and gneiss emerge almost directly from the sea like sharpened teeth and, in those rare places where the land is flat enough to have allowed a thin layer of soil to develop, a velvety carpet of grass clings like green baize. 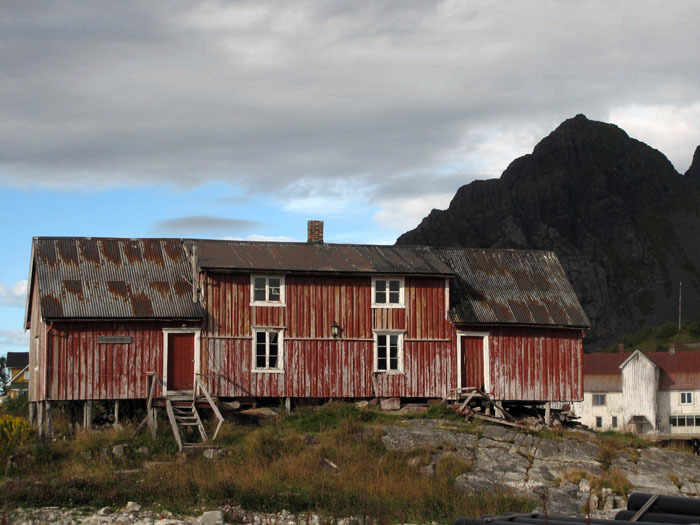 Around the islands’ coastline, homely clusters of rorbuer – wooden fishermen’s cottages painted the colour of ox blood – project over the sea on platforms. It may seem counter intuitive given the rawness of nature here but this has long been a peopled landscape, its folk drawn by the bounty of cod fishing grounds that lie not so very far offshore. Cod remains an industry here, although these days it is less the catching of the fish as much as the processing of them. As evidence, each village displays an array of the fish drying racks that are used in winter to salt and dry the cod in order to produce the bacalao much loved by the Portuguese, Spanish and Italians. One of Lofoten’s most iconic locations lies at the far southern end of the archipelago, a fishing hamlet whose name is spelled using just a single Norwegian letter: Å. Travelling by bus south to Å from the Lofoten capital Svolvær, you might also catch a glimpse of a road sign that points away from the main road to a village called Bø. 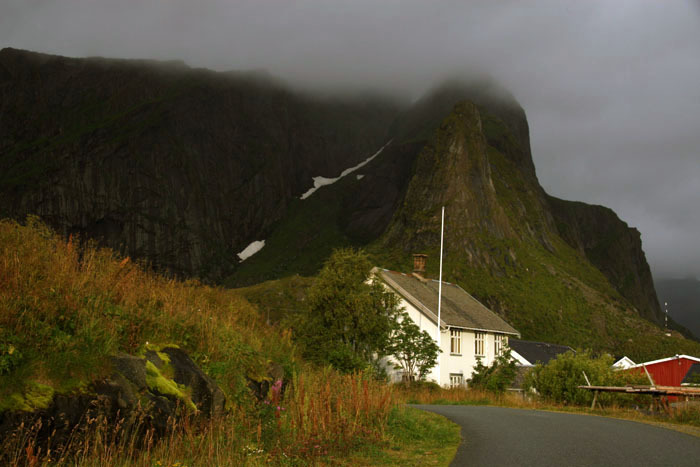 So, perhaps only in Lofoten is it possible to literally travel from A (or rather, Å) to B(ø)? 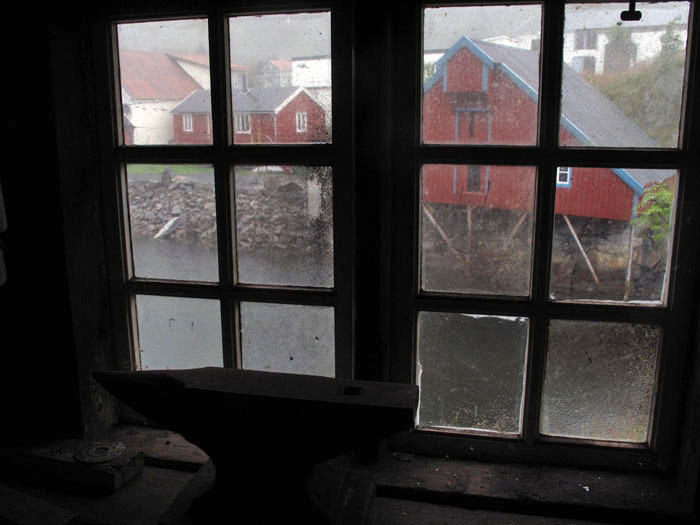 Å may sound like a disappointment (the Norwegian letter is pronounced ‘oh!’) but the village is anything but, even though on the very wet end-of-season day that we visit we find everything closed apart from the museum. 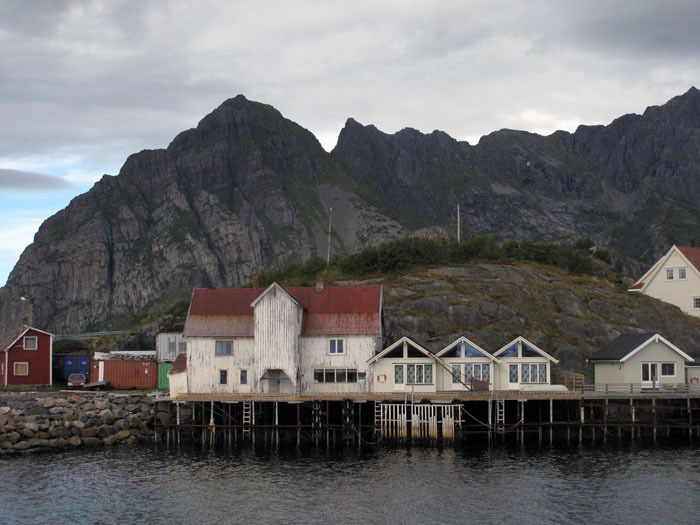 In Å, ‘everything’ simply refers to a bakery, restaurant and gift shop – the village is a quiet place at the best of times, apart from in peak season when the occasional coach-load of tourists descends on the village to visit the museum and take a few snaps before sampling salt cod for lunch. 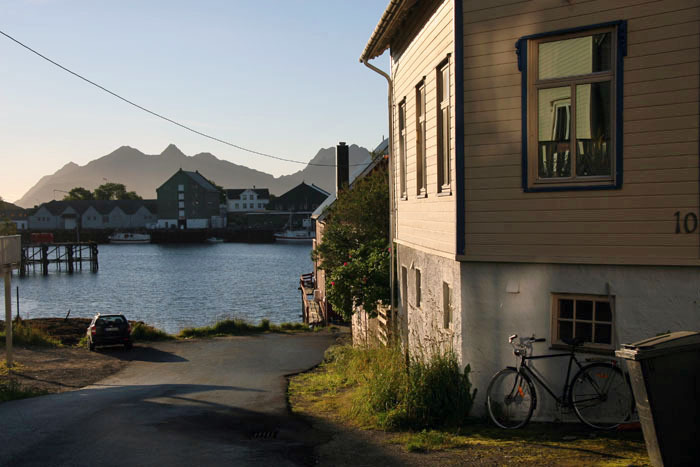 Å may be Lofoten’s poster girl but there are ravishing villages around every turn; like Reine, where we stayed for a couple of nights, and Henningsvær at the end of a rocky isthmus close to Svolvær. 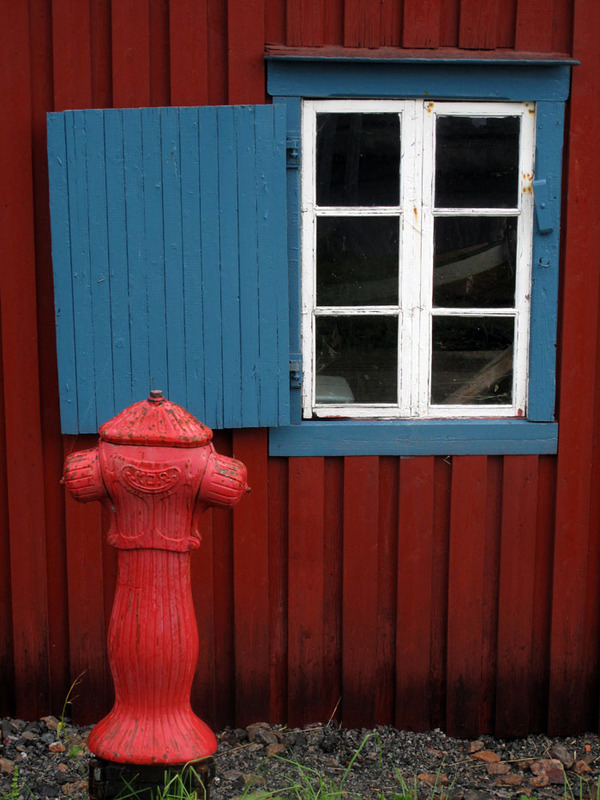 Other settlements like Hamnøy, Ramberg and Kabelvåg, passed through swiftly on our bus journeys in the islands, looked to be equally alluring from the mind’s eye snapshot that a window view affords. Such is the numinous splendour of the Lofoten landscape that accidently stumbling on the quotidian comes almost as a relief, a chance to draw breath and rest weary eyes from relentless beauty. 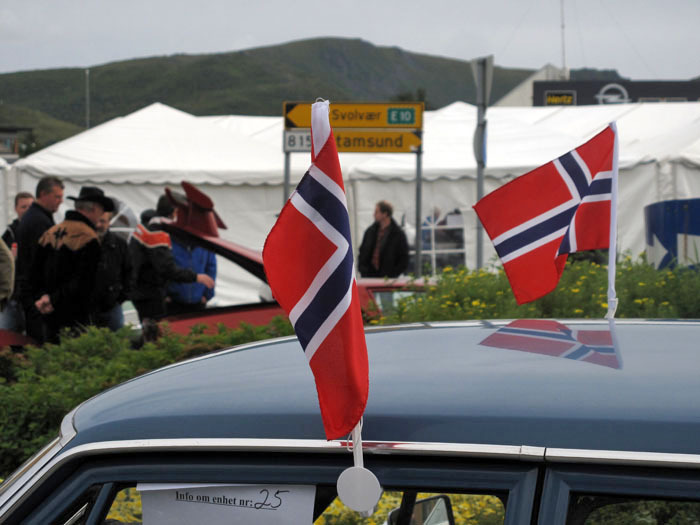 Passing through Leknes, a refreshingly ordinary market town, the place was busy with its annual Western festival – a chance for townsfolk to dress up in cowboy hats, drink plenty of Norwegian beer (which must be brewed from unicorn tears given its price) and survey the classic American cars that had mysteriously assembled on its streets overnight. 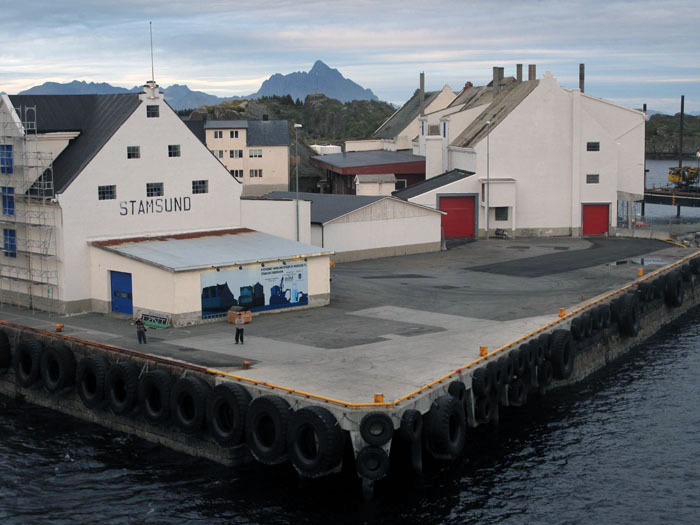 Elsewhere, the small port of Stamsund seemed just a little less prosperous than its neighbours, with just the slightest hint of decay – the perfect place to take our leave of the islands by catching the Hurtigruten ferry service north. 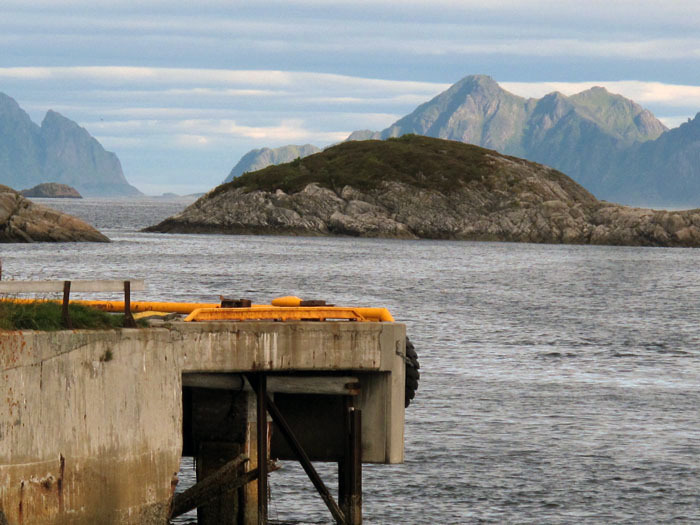 This entry was posted in Islands, Travel and tagged fishing port, Hurtigruten, islands, Lofoten, Norway. Bookmark the permalink. I love it. It’s almost painful, this beauty, absolutely gorgeous! 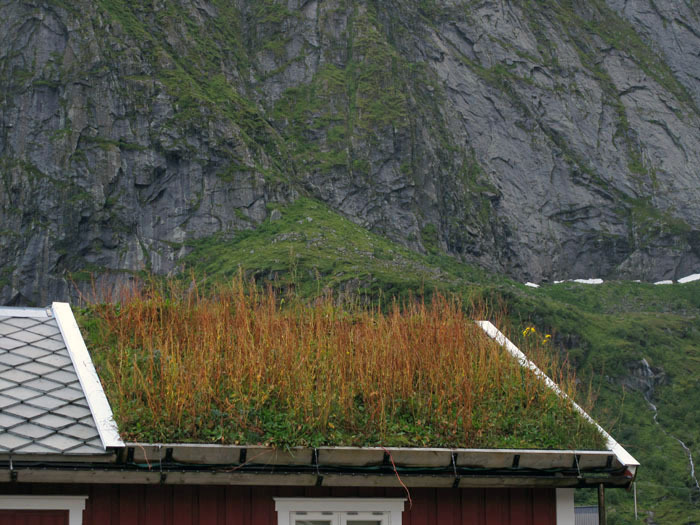 I have been to Lofoten just for a few hours (! ), and have to go again of course, all the way to Å.